← Wishing You a Very Happy Holiday Season! It’s important for business owners to make sure they’re aware of the latest changes happening when it comes to Worker’s Compensation insurance. Please see the latest changes below. New Changes Effective January 1st, 2017. The Insurance Commissioner recently approved amendments to clarify the reporting requirements for small medical only or first aid claims. Effective January 1, 2017, all employers MUST report the cost of all claims for which any medical care is provided and medical costs are incurred. This now includes those involving first aid treatment, even if the insurer did not make the payment. All inforce workers’ compensation policyholders will be affected by this new law beginning January 1, 2017, regardless of the policy’s effective date. “First Aid” means any one-time treatment, and any follow up visit for observation of minor scratches, cuts, burns, splinters, or other minor industrial injury, which do not ordinarily require medical care. Any employer who fails to comply with the submission of a Doctor’s First Report for first aid claims may be assessed a civil penalty between $50 and $200. There is no cost impact for employers who already report claims that involve the rendering of medical treatment. Employers currently paying their own medical cost for first aid claims should be encouraged to comply to the change in law and submit those claims for handling through American Claims Management (ACM). Payment of medical bills utilizing the Official Medical Fee Schedule (OMFS) may result in reduced medical costs. is filed. “Medical Only” claims or injuries include but are not limited to all compensable injuries in which the disability does not extend beyond the waiting period specified in the workers’ compensation laws of California, or injuries for which immediate medical treatment has been provided prior to a determination of compensability pursuant to Labor Code Section 5402(c). Any and all claims, including those involving first aid as defined in California Labor Code Section 5401(a), in which Indemnity Losses or Medical Losses are incurred or Allocated Loss Adjustment Expenses are paid must be reported individually. All loss amounts are on a direct basis (excluding reinsurance assumed and adjustment for reinsurance ceded) and must be reported on a gross basis prior to the application of any deductibles. Need Assistance or More Information? Brookhurst Insurance Services Can Help. 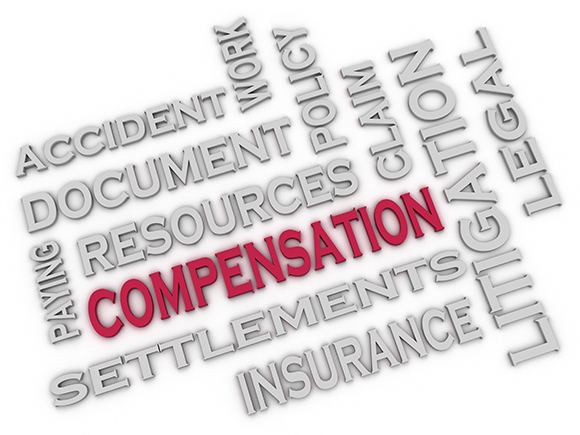 If you believe you may be affected by the recent Worker’s Compensation changes or you are looking for more information regarding the changes, then contact your California worker’s compensation experts, Brookhurst Insurance Services @ (818) 465-7860 or you may conveniently contact us online. We’re here to help you. This entry was posted in Worker's Compensation Insurance and tagged california workers compensation, workers comp news. Bookmark the permalink.